The player is meant to dive into a majestic underwater adventure! From the artistic mind behind Journey and Flower. 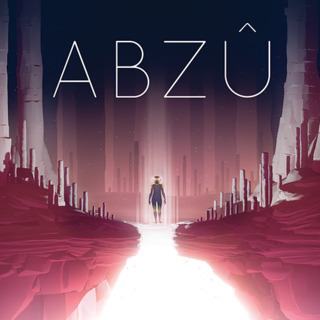 Abzu is a beautiful underwater adventure that evokes the dream of diving. Immerse yourself in a vibrant ocean world full of mystery and bursting with color and life. The game has Giant Squid as the developer, 505 games (publishers) and matt nava (director). Embark on an epic adventure in this all-new, super-explosive bubble shooter! 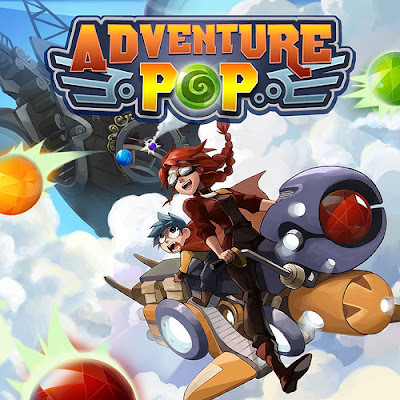 Ready your cannon, aim the bubbles, and fire away to burst through Adventure Pop. 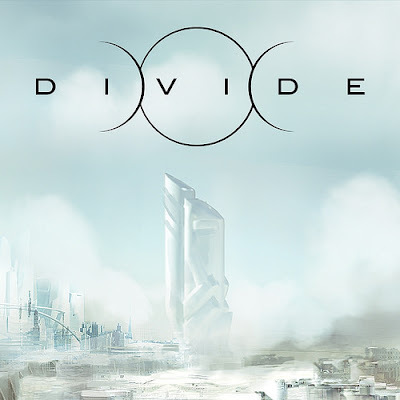 From the creator of Ninja Theory,HeavenlySword and DmC: Devil May Cry Dreadlocks Ltd comes Dexed, an on-rails VR shooter where creativity is a must. Target and shoot flurries of enemies with two blasters, one launching ice to destroy fire and the other shooting fire to destroy ice. 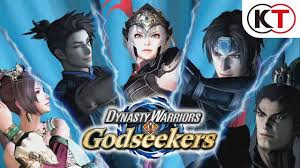 Journey through beautifully realized worlds and hone your skills in Challenge Mode before taking on the endless battle of Arcade Mode. DEMON WORLD welcomes you back to the Digital World! An all new adventure and story await! The Digital world is in despair. Machine dragons are running rampant and causing utter chaos… the Digital World needs your help! 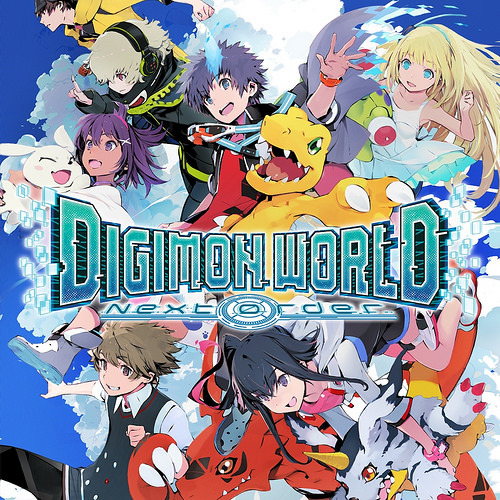 Recruit faithful Digimon companions and meet friends along the way to help you on this epic journey. 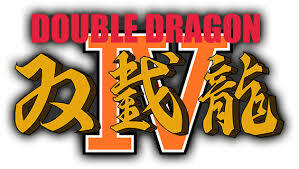 The next entry in the side-scrolling action game series is Double Dragon . The story picks up after the elimination of the Shadow Warriors in Double Dragon II. Experience all-new exhilarating action with the original old-school graphics. The crew includes Arc System Works(developer), Kei Oyama (programer) and koji ogata (artist). 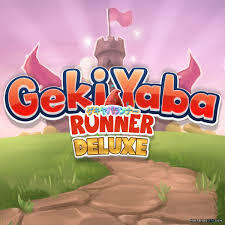 Transform your moustached hero (lol) into a raging force of destruction or a super speedy gnome to overcome Gekiyaba’s toughest obstacles to face the ultimate challenge. Can you overcome every hurdle to save the princess in peril? Deck building comes to life in Hand of Fate! An infinitely repayable series of quests — earn new cards, build your deck, then try to defeat it. 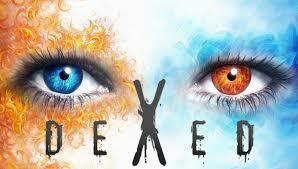 Draw your cards, play your hand, and discover your fate. The Hand of Fate Deluxe Edition includes the original game plus the Wildcards DLC and the Murder at Sea update. Featuring all of the locations in season one and episodes from the Prologue, Paris, Sapienza, Marrakesh, Bangkok, Colorado, and Hokkaido. As Agent 47, you will perform contract hits on powerful, high-profile targets in an intense spy-thriller story across a world of assassination. 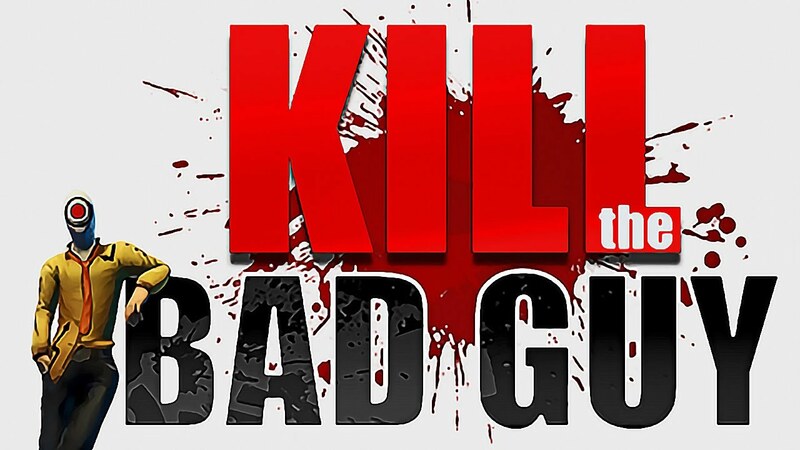 Remember remember “kill the bad guys”?as part of a secret and mysterious society whose members have sworn to rid the world of Bad Guys, it’s your responsibility to serve justice in the bloodiest possible way. Track the Bad Guys, be brutal and smart in your planning, and eliminate them one by one. When a washed-up actor hangs himself on location, a spotlight is cast on the backwater Florida town of Cypress Knee. 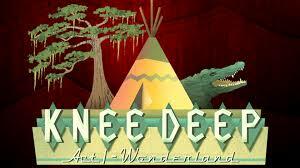 Knee Deep is a crime thriller where choices matter as you investigate this mysterious suicide. Use your skills of observation, deduction, and cleverness to pull back the curtain and reveal the true story behind a swampland conspiracy. Linelight (not limelight) is an elegant, minimalist puzzle game where everything takes place on lines. Its zen-inducing music and visuals simulate the experience of getting an A+ on a super hard test while receiving a back massage. The controls are irreducibly simple: Just move. From all indications PS is not planning to slow down on the trail !! CLICK HERE for more PlayStation story.